Cpl. 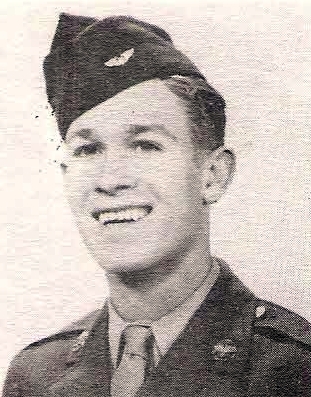 Donald G. Haden, son of Mr. and Mrs. Glenn Haden, Graham, attended A&M. Entered AAC, 1944, trained at Amarillo, Las Vegas, Dakota, Nebraska and Laredo. Served in USA. Awarded ATO and GCM. Discharged in 1946.